Separated from just three points in the standings, Wolfsburg and Hoffenheim face off at the Volkswagen Arena on the 14th day of the Bundesliga. Bruno Labbadia’s Wolfsburg is eighth at 18 points and in the last round he won on the Eintracht Frankfurt field for 1-2 with goals from Admir Mehmedi and Daniel Ginczek. For this challenge will miss the disqualified William and Brooks, while they are stopped for ko Azzaoui, Jung, Tisserand and Ignacio Camacho. The Hoffenheim of Julian Nagelsmann is instead sixth in the standings with 21 points and in the previous day of Bundesliga he drew 1-1 at home against Schalke 04 with the goal of his bomber Andrej Kramaric. The Croatian, however, has been injured and will not be together with Amiri, Otto, Rupp and Nordveit. The Hoffenheim is unbeaten in 6 league games in the Bundesliga. There have been 6 goals (both teams scored) in the last official Hoffenheim matches between league and cups. 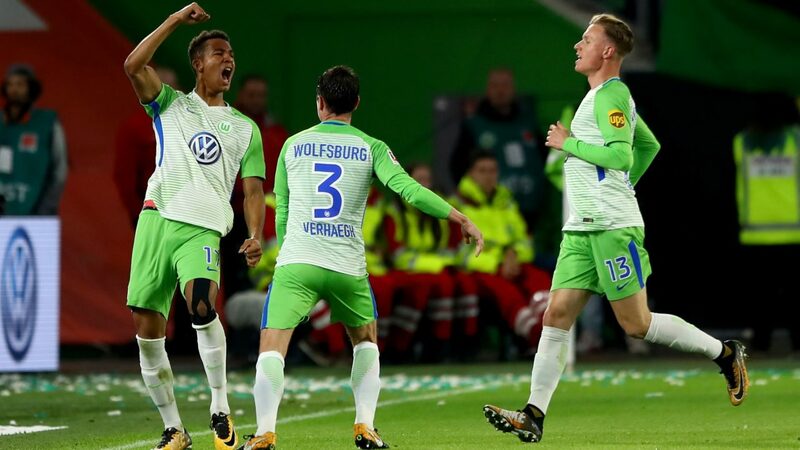 Wolfsburg won the last 2 games played in the German league. The Hoffenheim has scored at least 3 goals in the last 4 Bundesliga away matches. The Hoffenheim leads the ranking of the teams from Over 2.5 in the Bundesliga with 11 over the 13 days played so far. Despite the absence of Kramaric, there is the other bomber Nelson in the team and we still aim for a race with at least 3 total goals as the Over of Wolfsburg have so far been 9 out of 13.